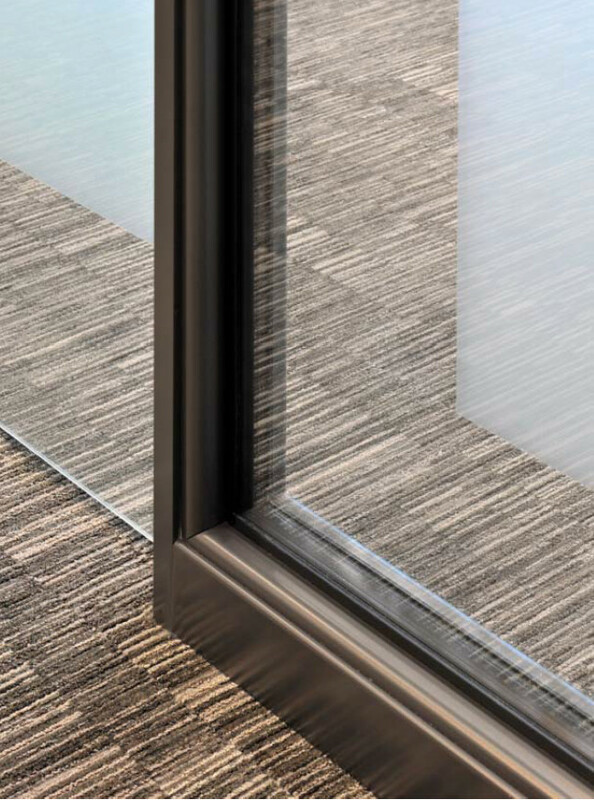 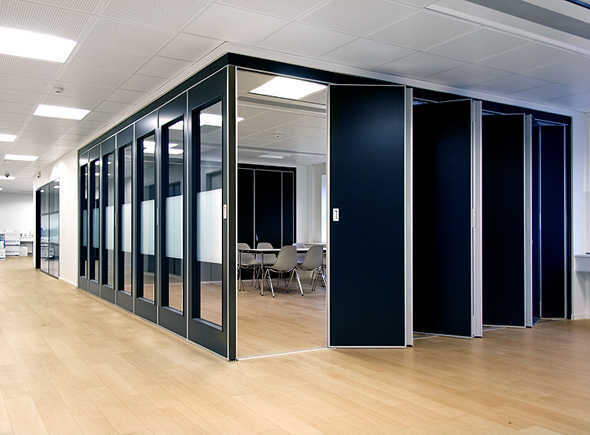 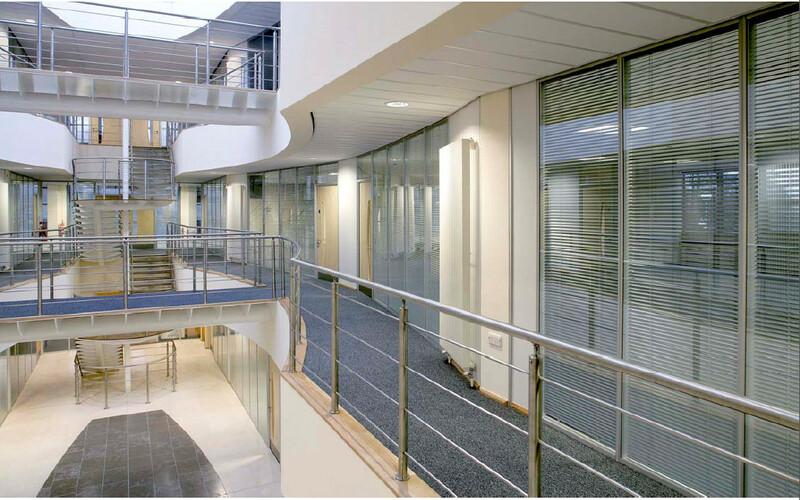 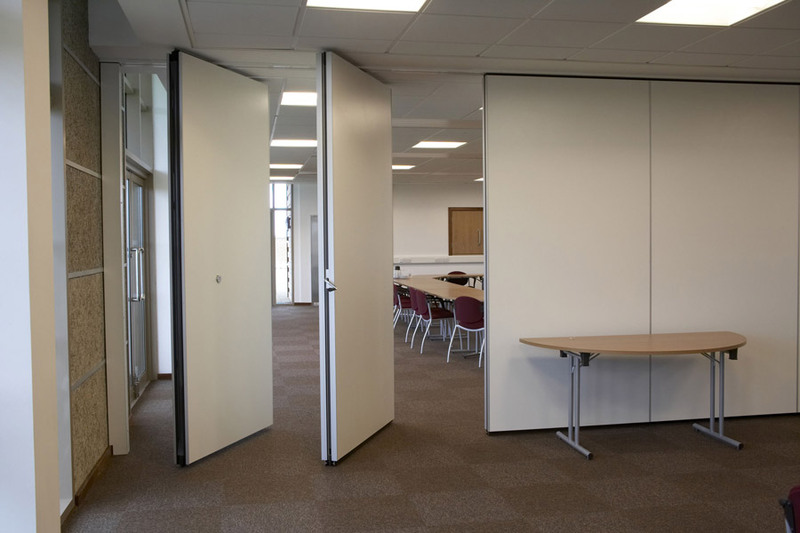 Unique Fitout are expert in supply and installation folding partitions / movable wall systems. 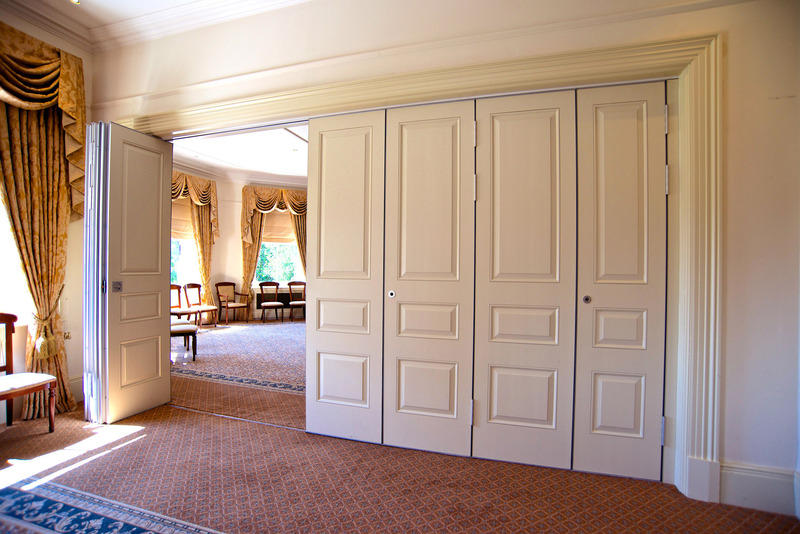 We work throughout Munster. 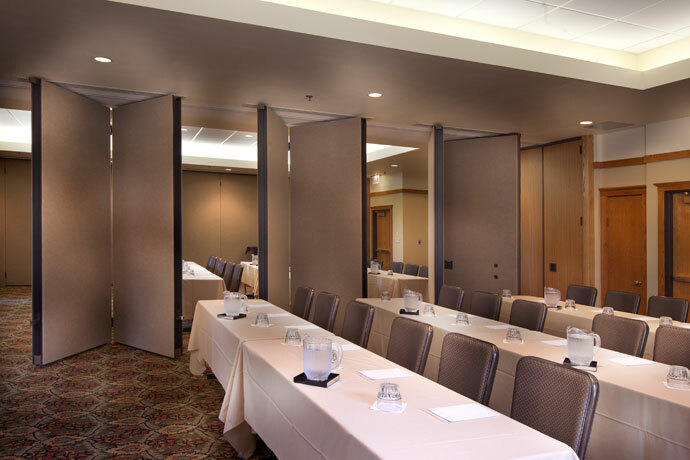 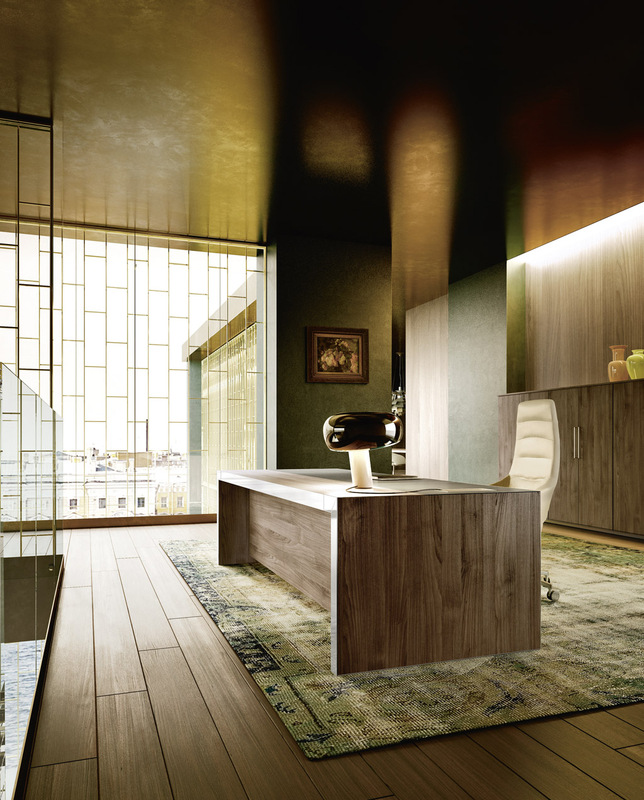 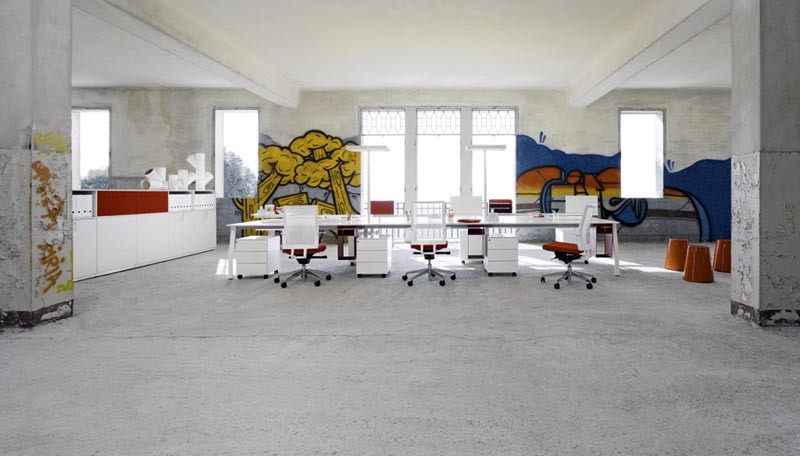 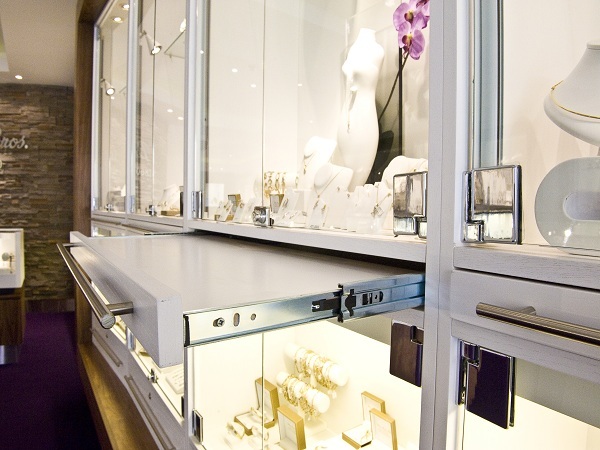 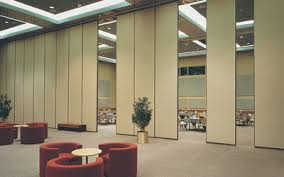 Our project manager will design your movable wall to suit your needs. 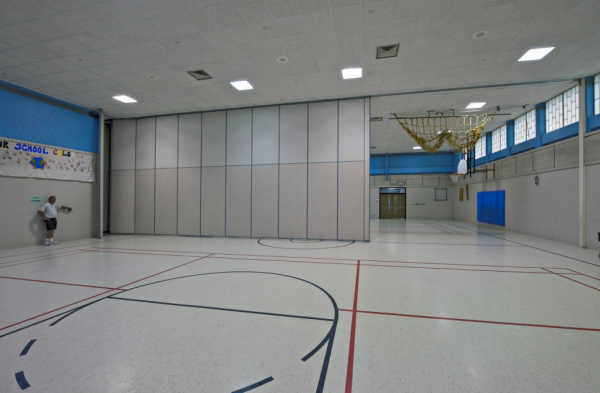 We are always on hand to periodically inspect your dividing walls to insure perfect working condition for years to come. 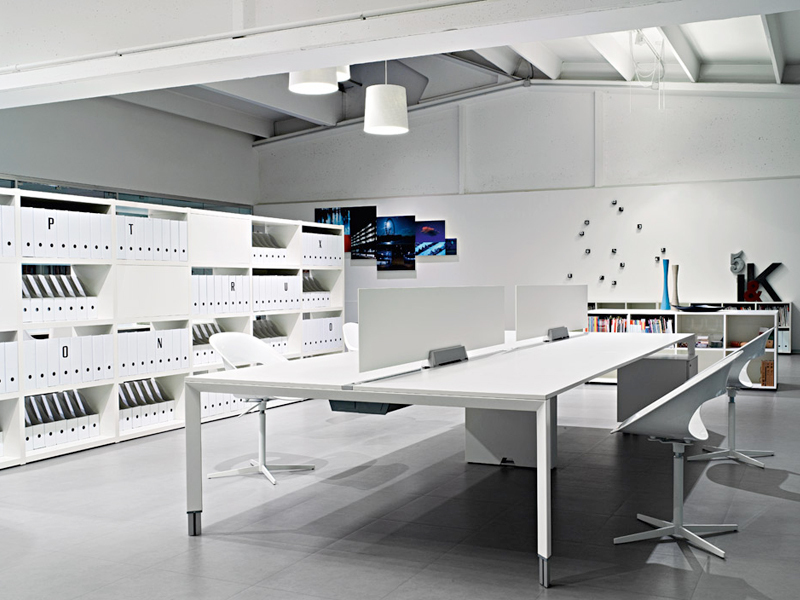 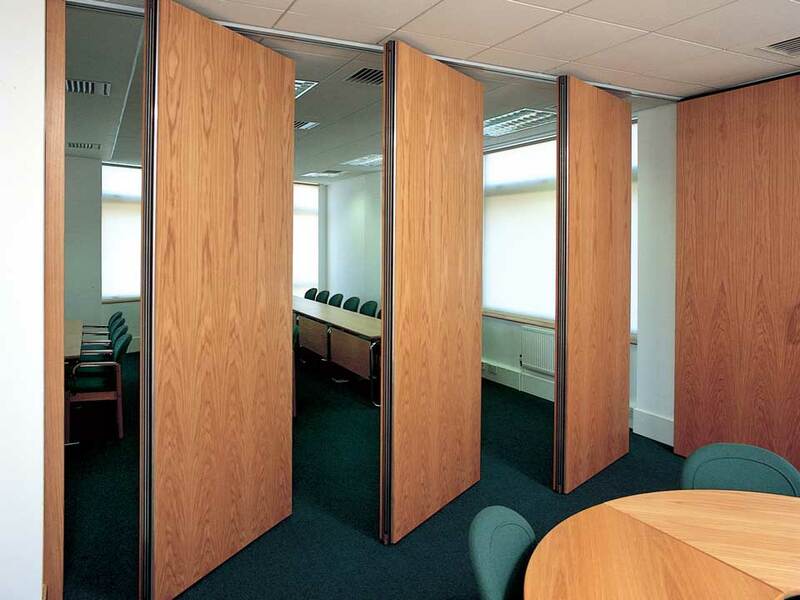 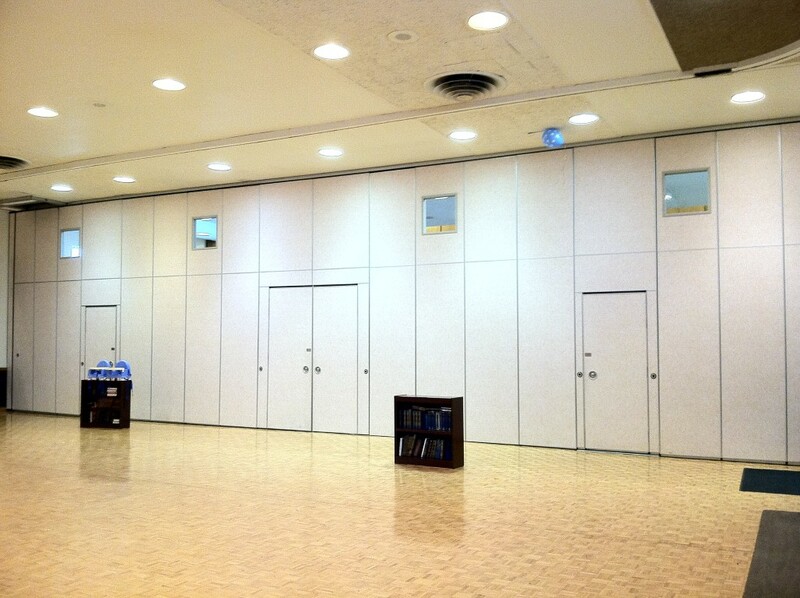 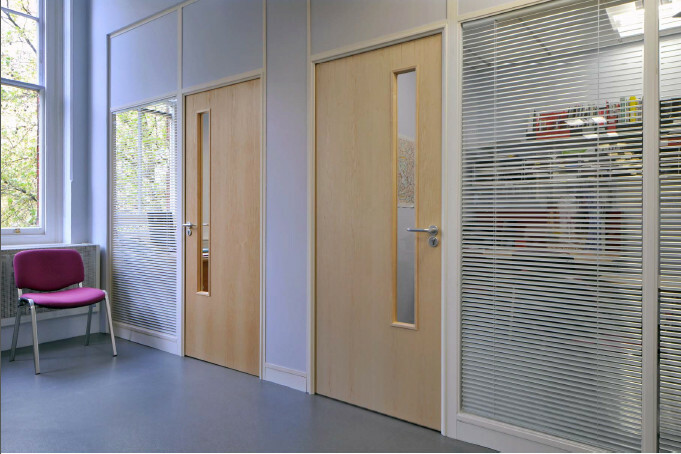 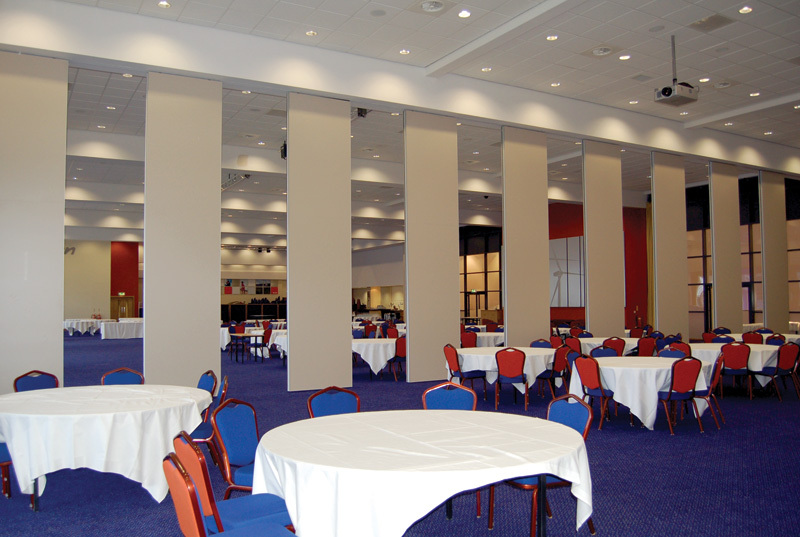 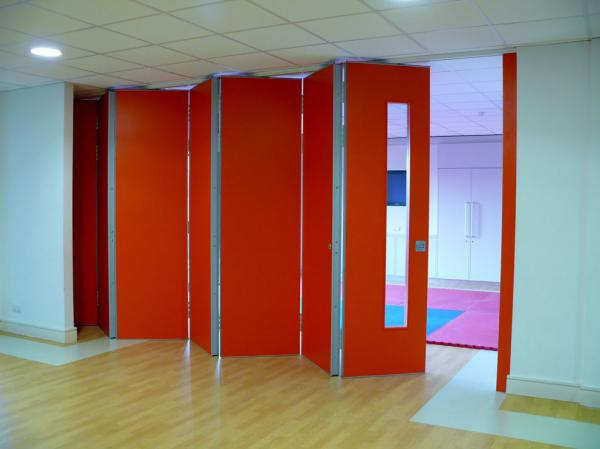 Please contact us to discuss your folding partitioning or moving wall system needs.